After leaving her job in corporate America and becoming a certified personal trainer, Andrea opened The Gym LLC in Wenatchee, Washington. 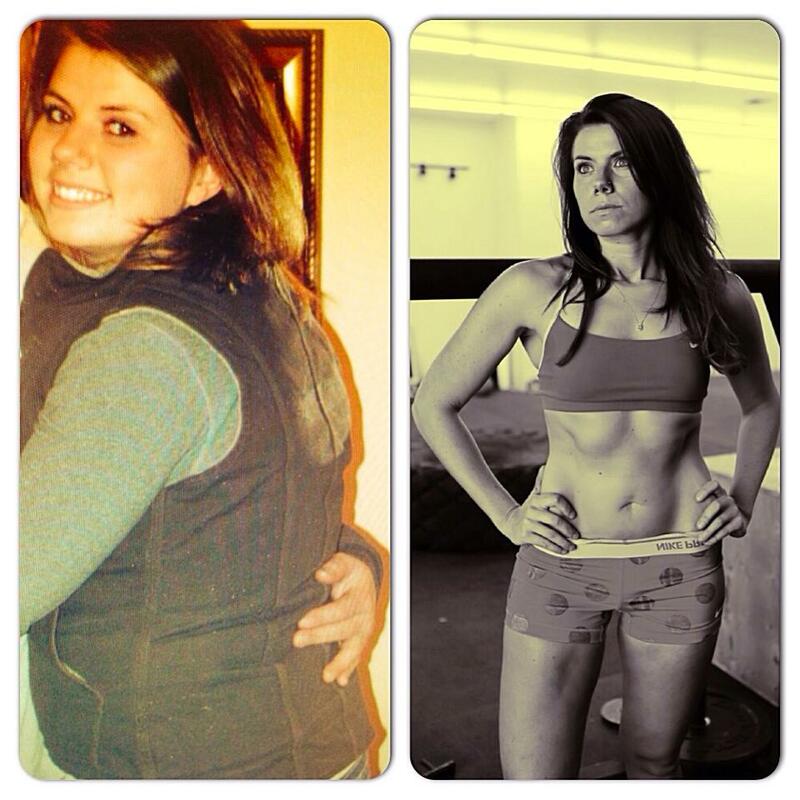 She works with people serious about making lifestyle changes that lead to healthier living and stronger bodies. She is proud to offer affordable training plans so that clients from all walks of life can take advantage of the benefits of a personalized fitness routine.